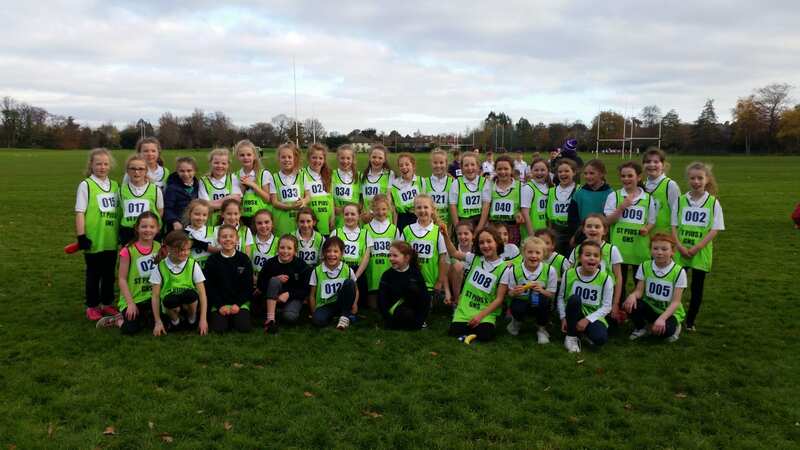 Our Running Club (3rd and 4th class) competed in their first cross country race on Friday the 25th November, in Terenure College. They were like lightening! The school is very proud! Well done girls! Thank you to Ms. Ward and Ms. McGuinness for training the club every week and getting them this far.